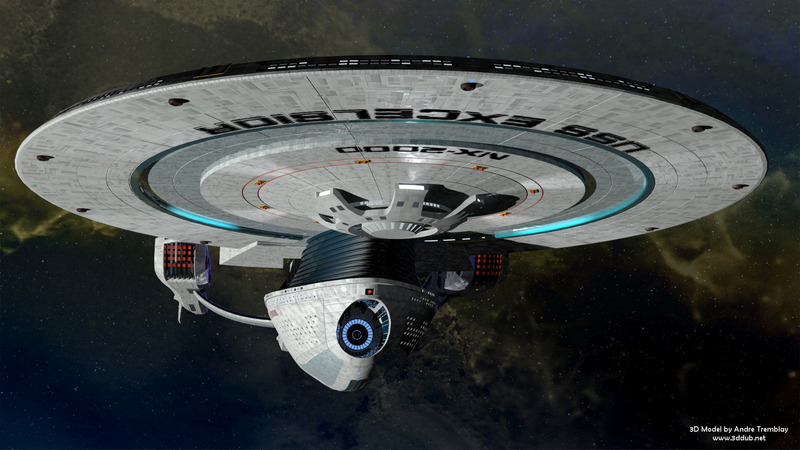 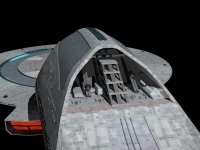 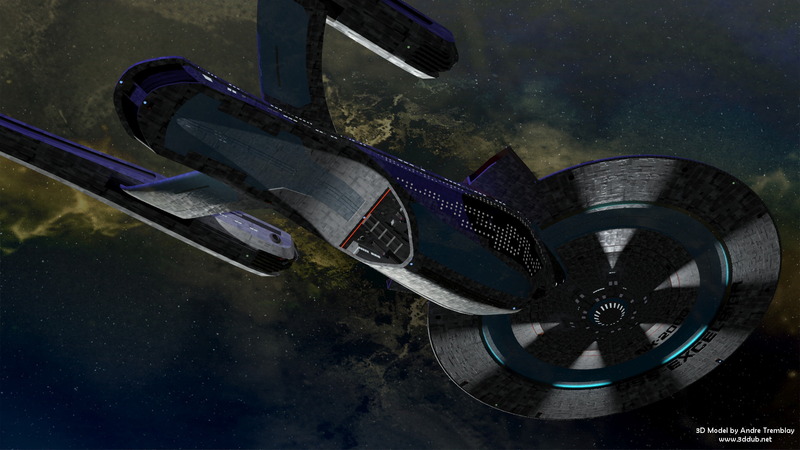 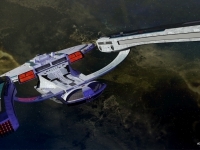 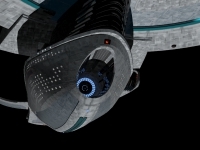 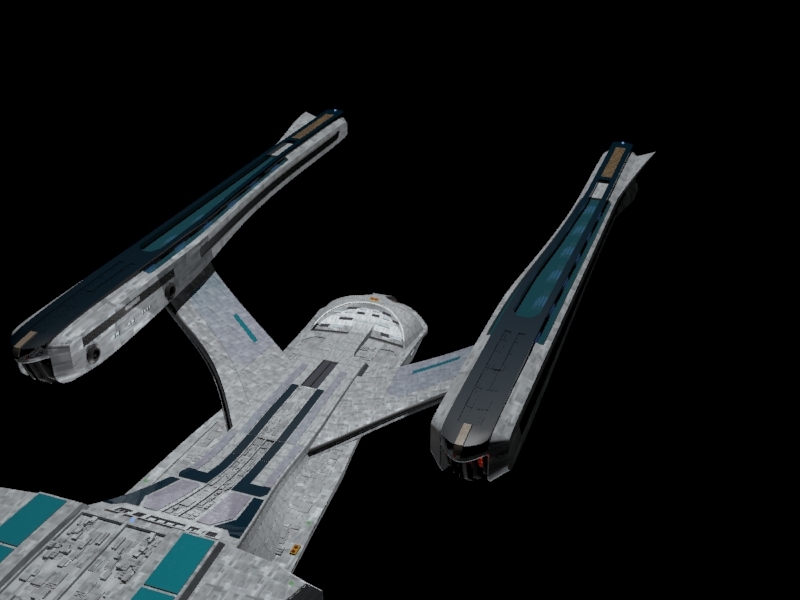 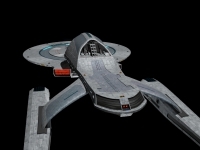 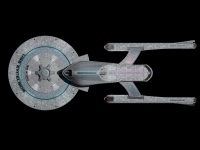 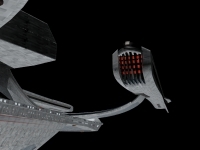 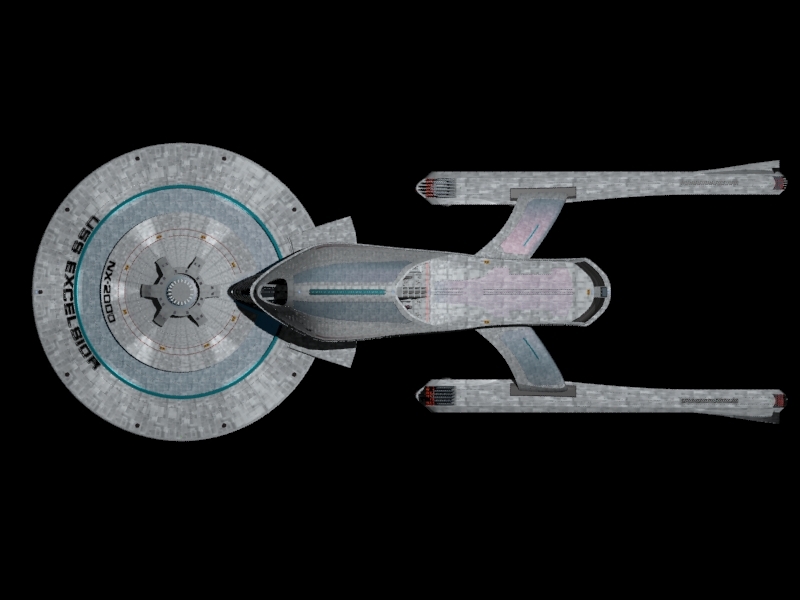 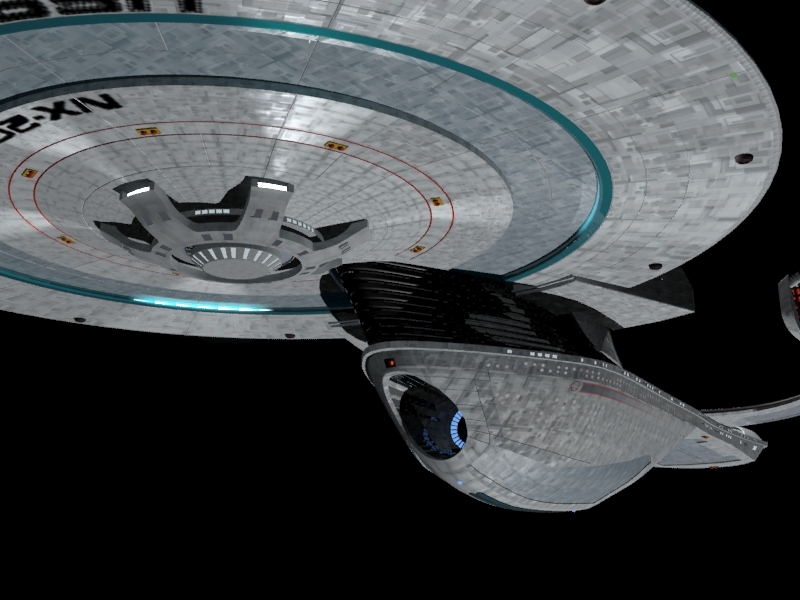 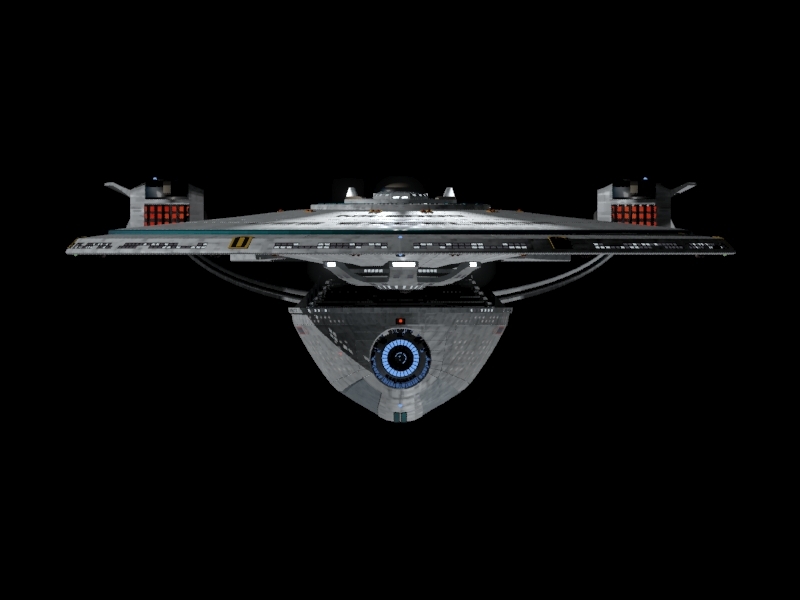 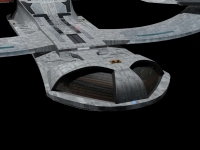 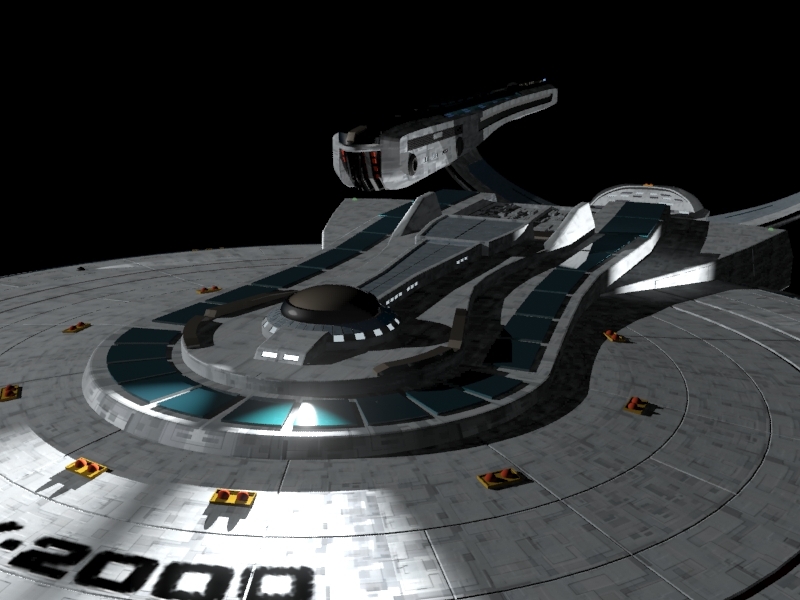 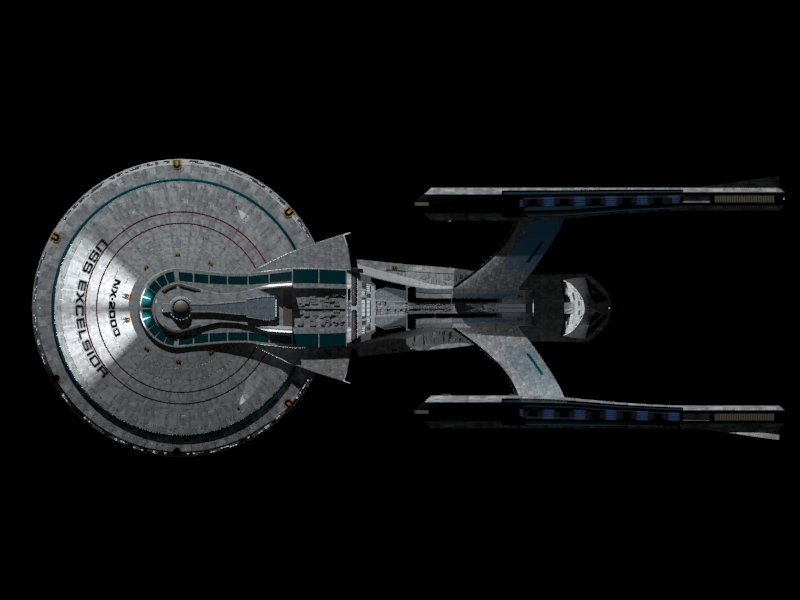 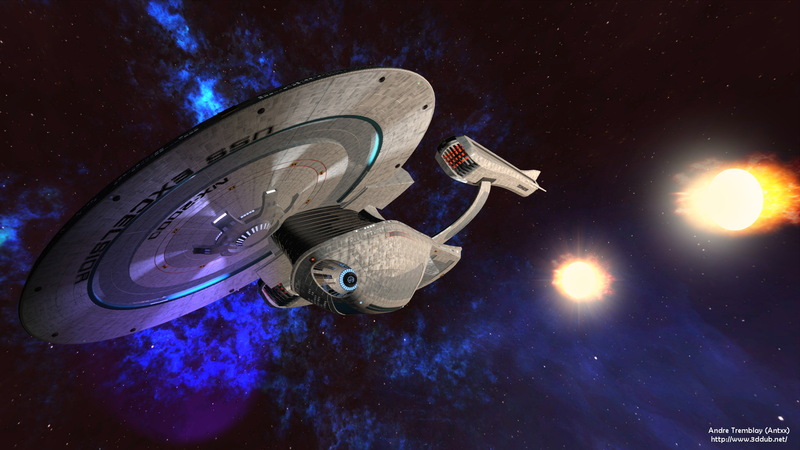 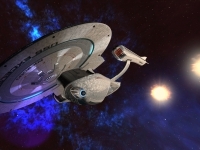 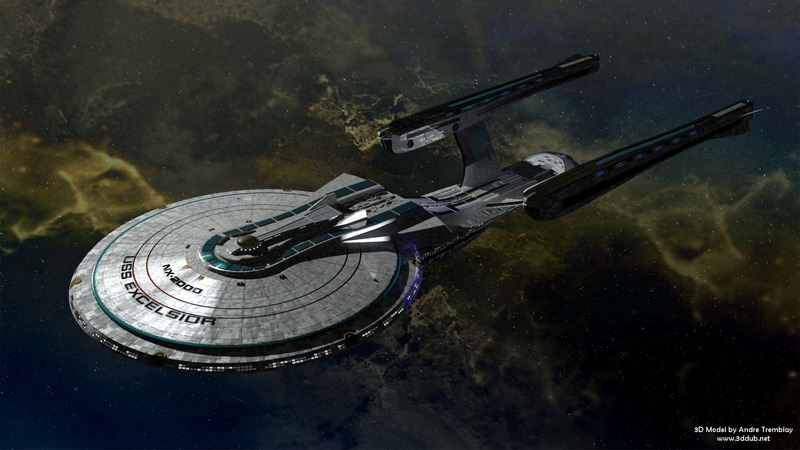 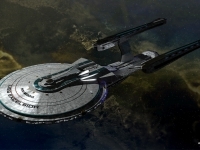 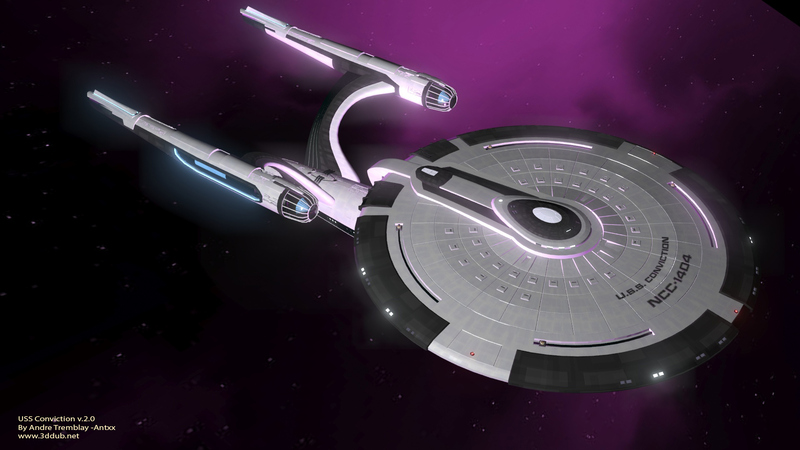 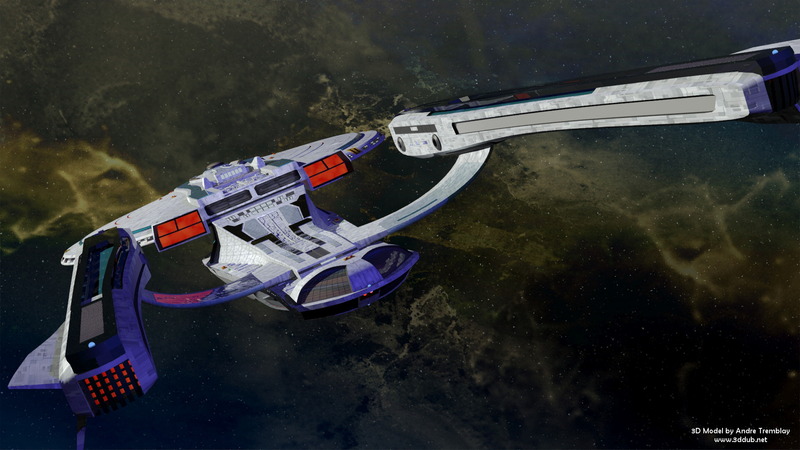 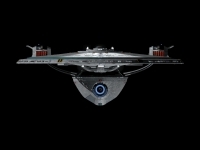 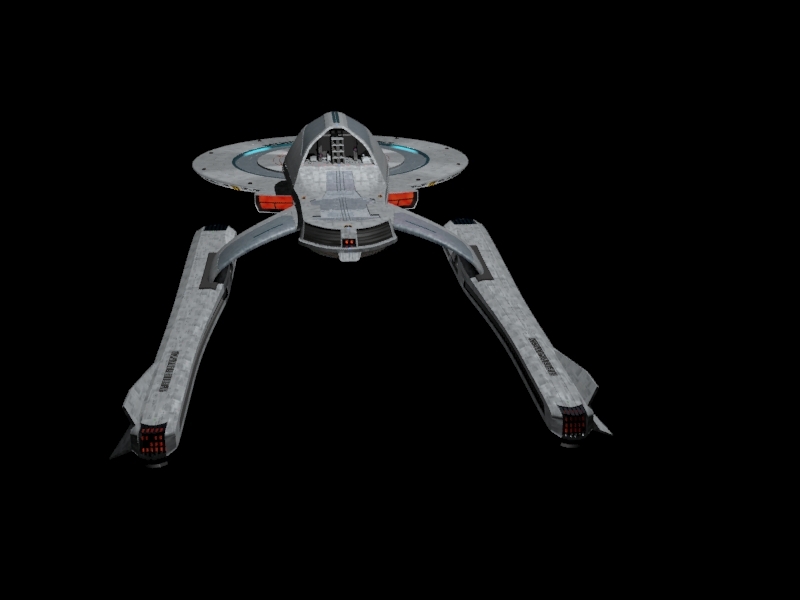 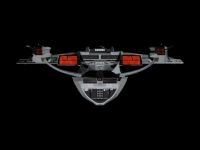 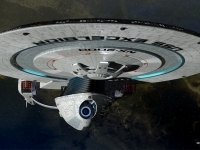 This is a project trying to make an Excelsior spaceship from the JJverse side of Star Trek. 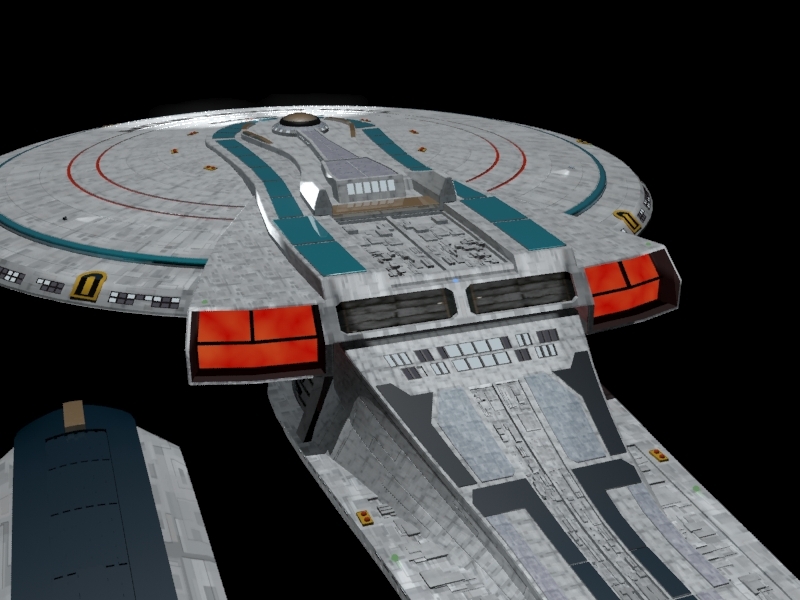 It took around 36 hours to make. 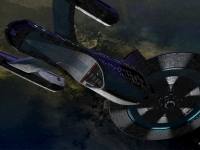 Credit for background should go partially to NinjaRabbit-Stockat Deviant Art.